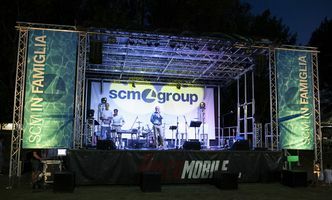 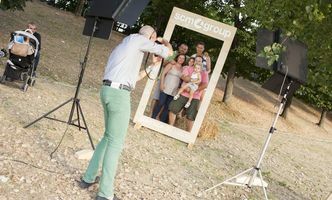 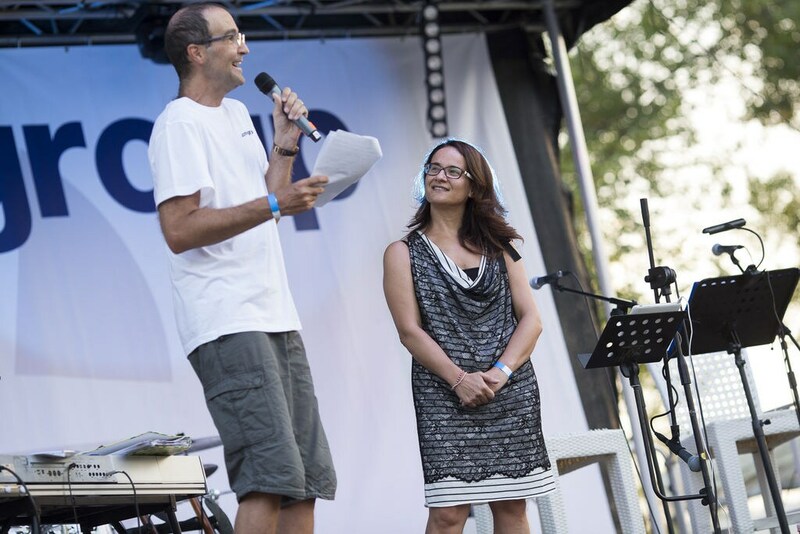 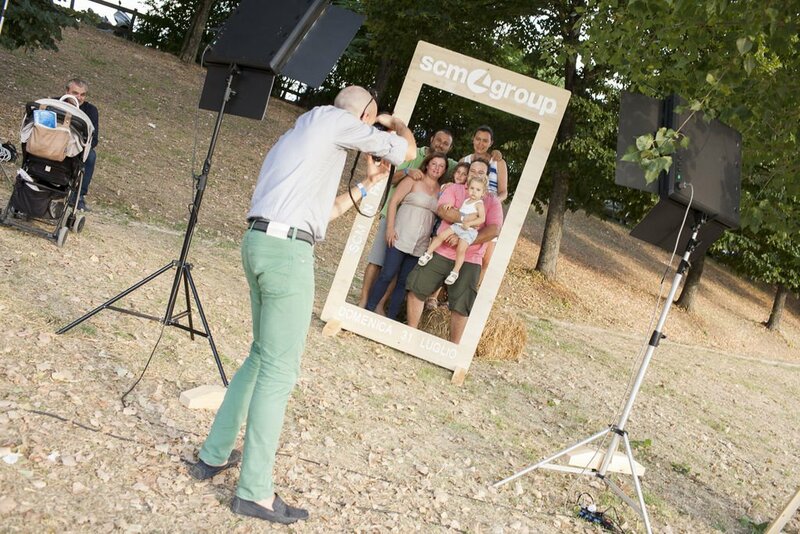 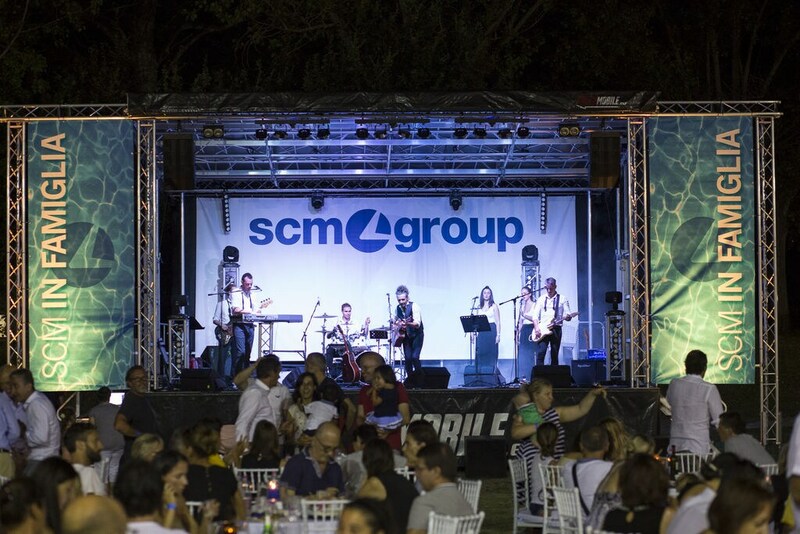 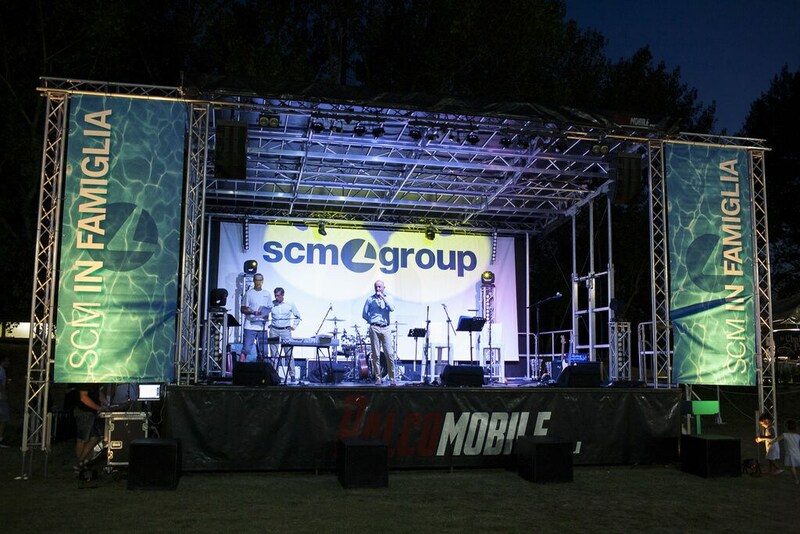 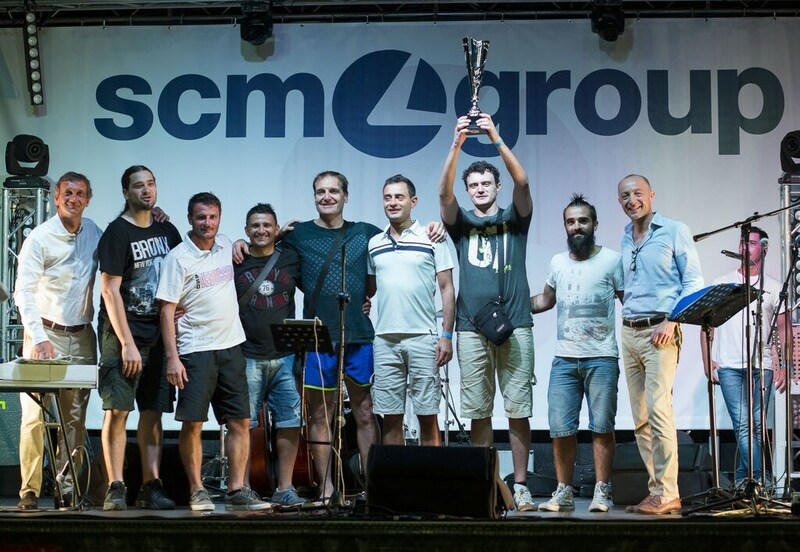 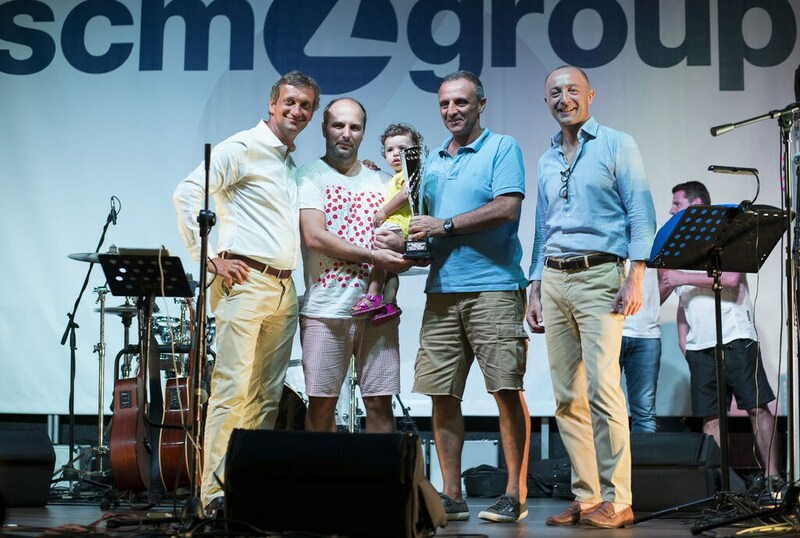 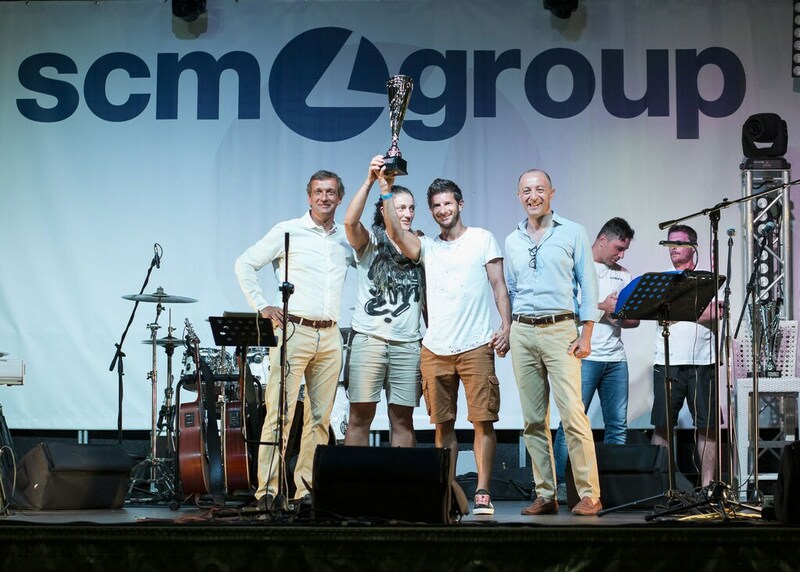 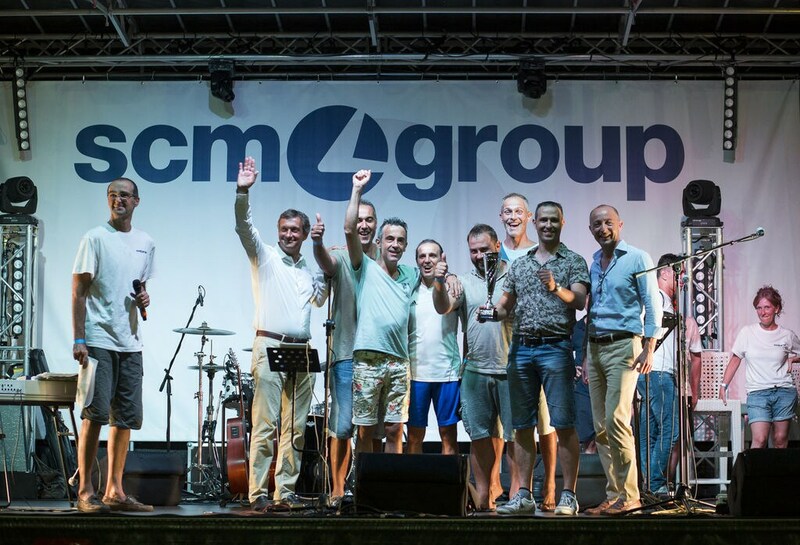 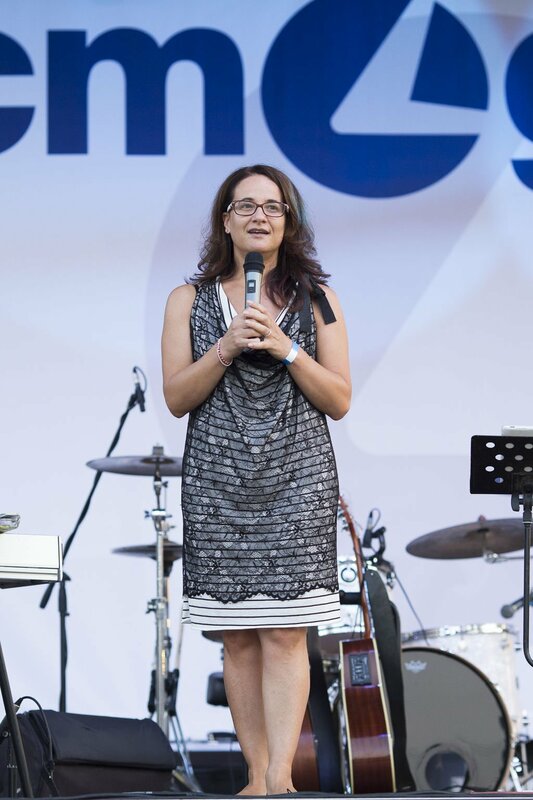 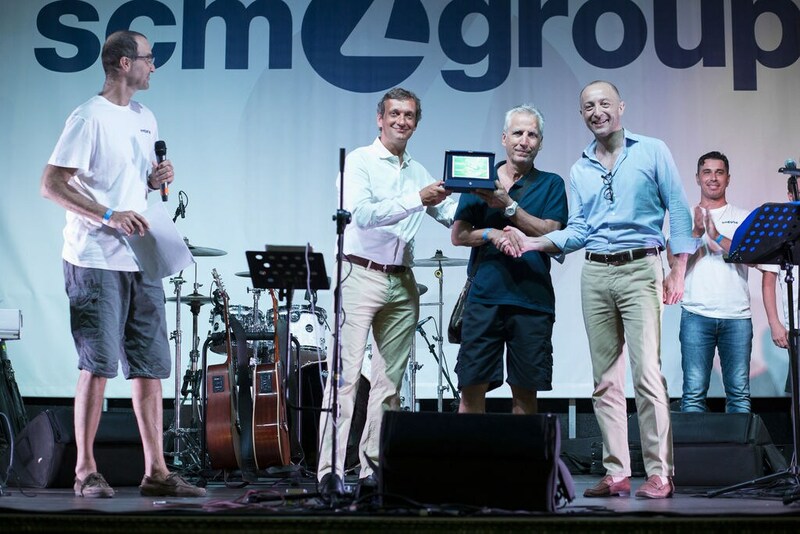 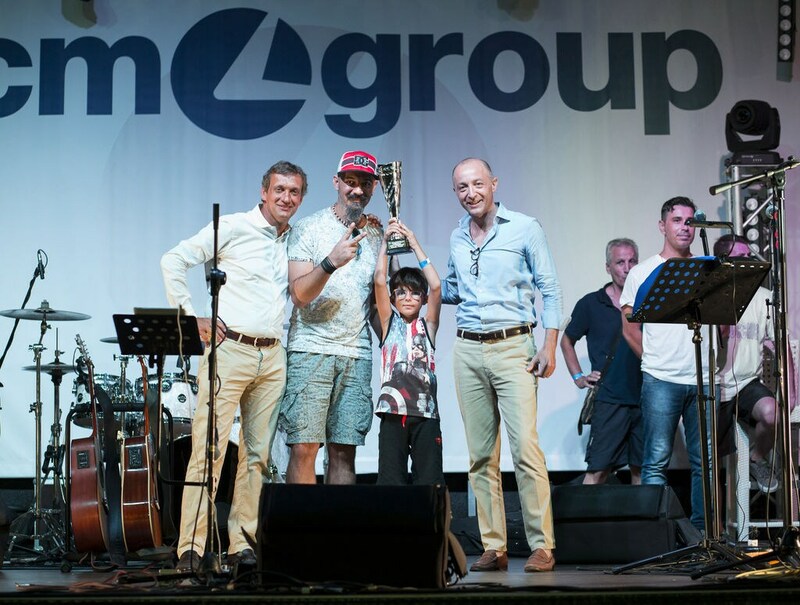 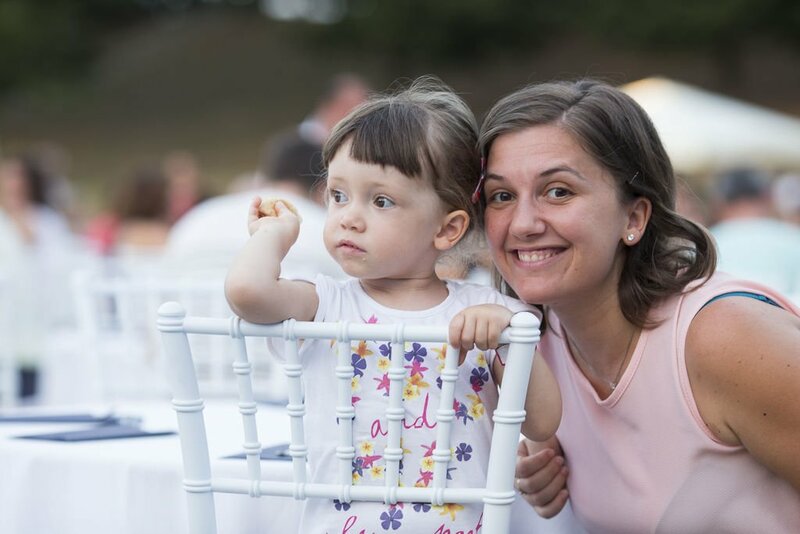 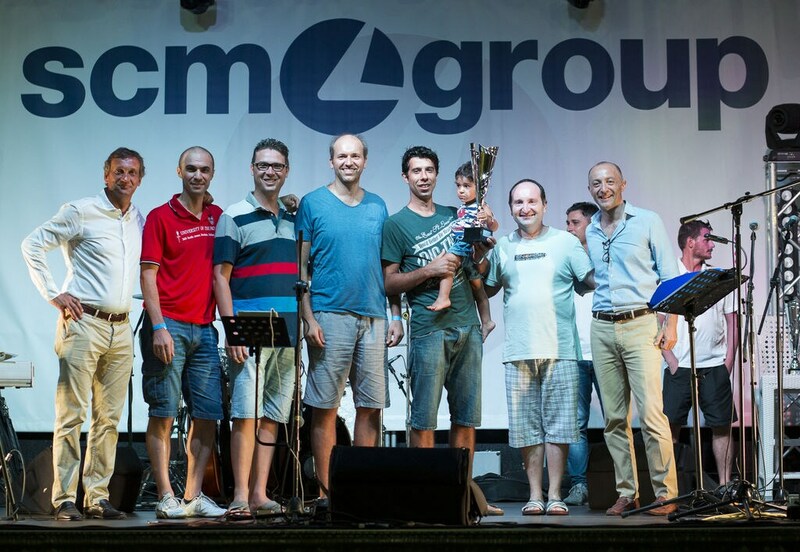 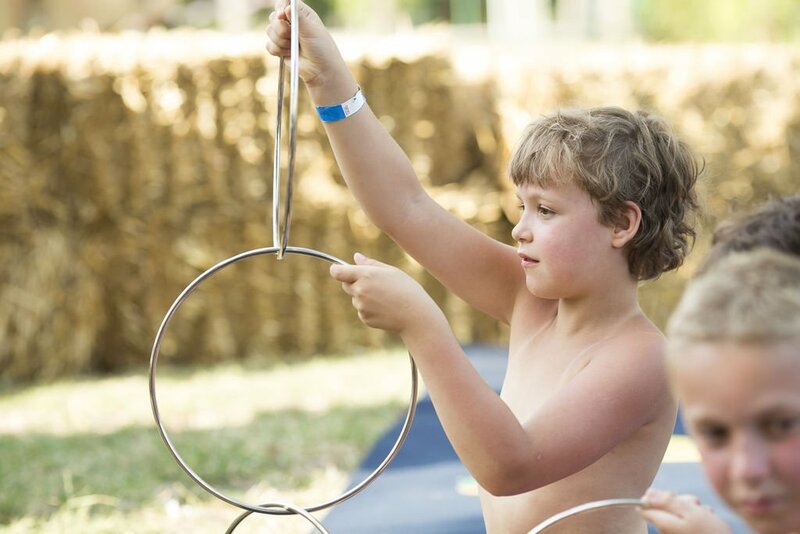 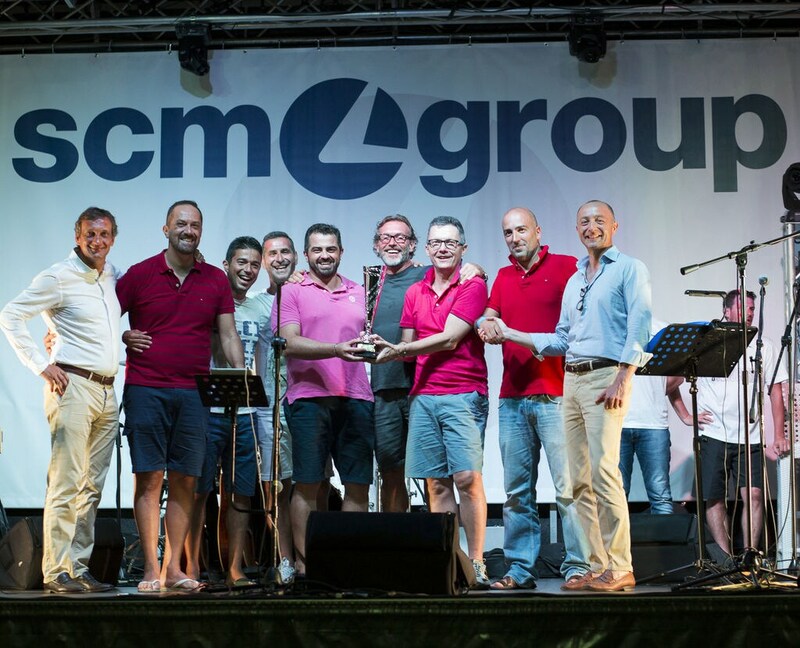 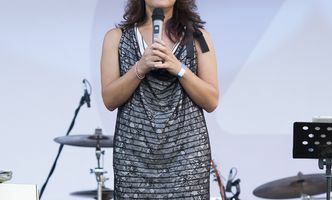 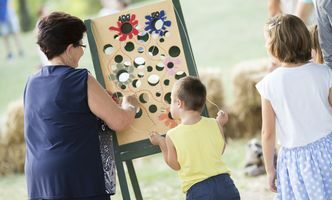 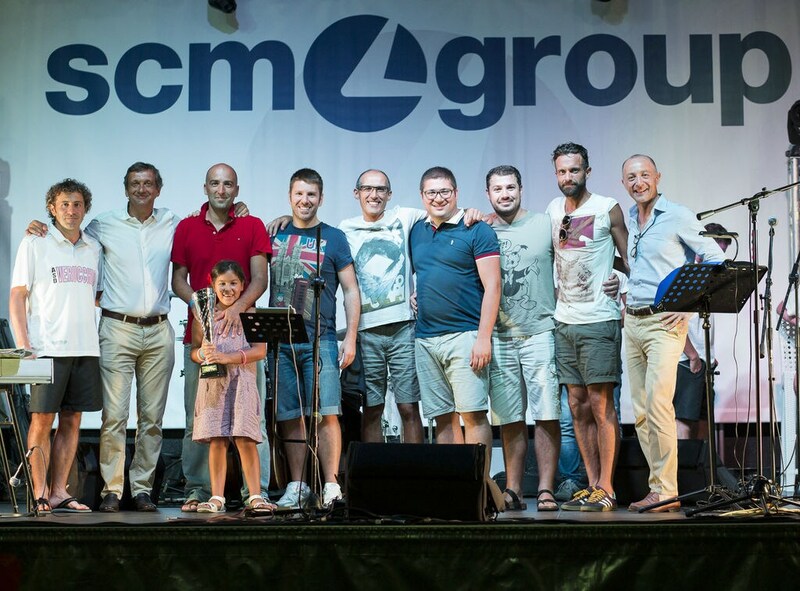 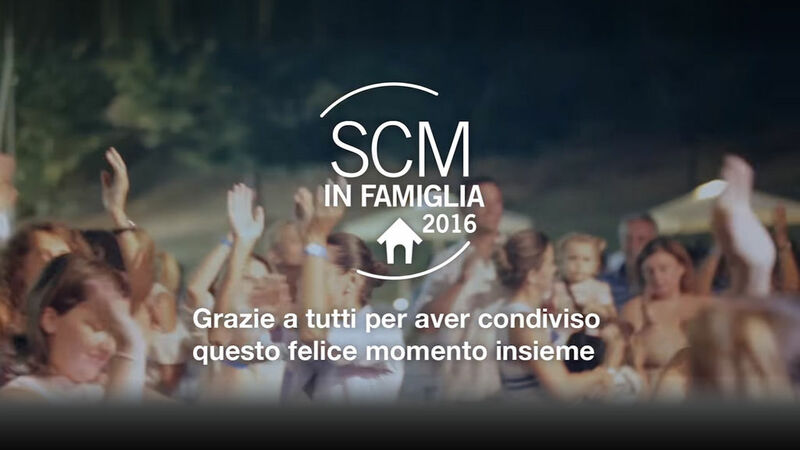 The “Scm Family Day” is back, the largescale event dedicated to Scm Group employees and their families. 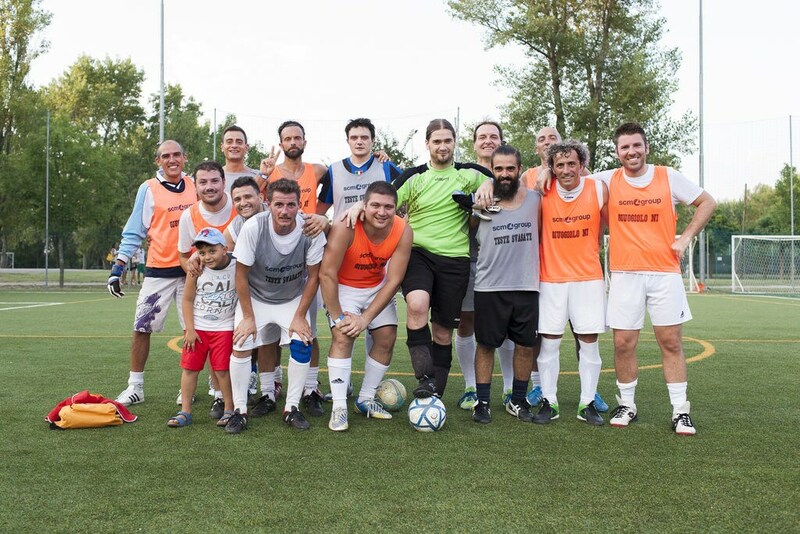 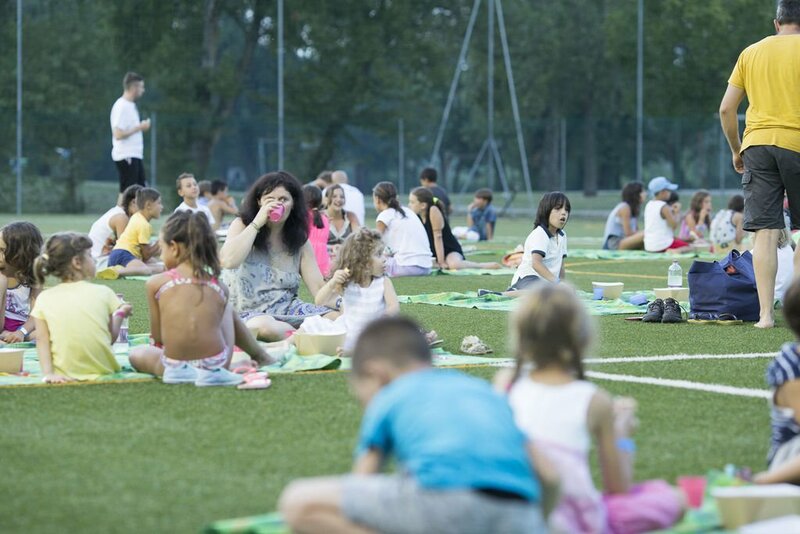 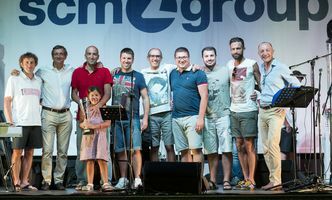 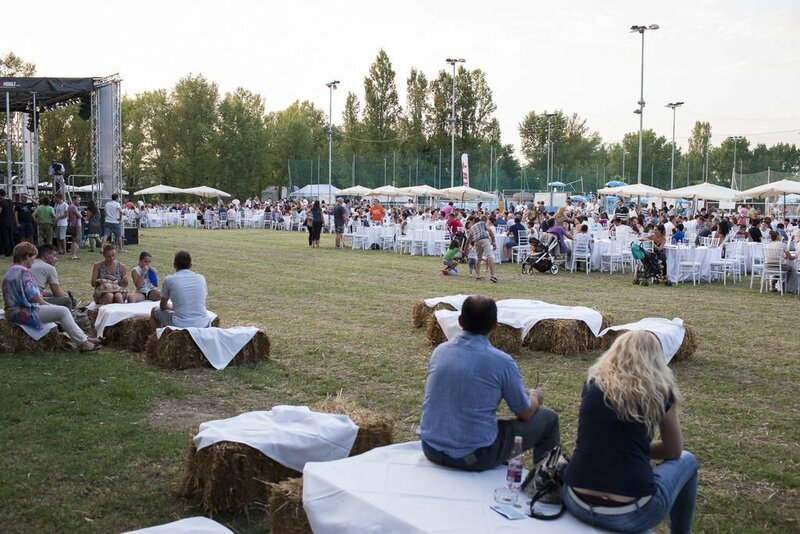 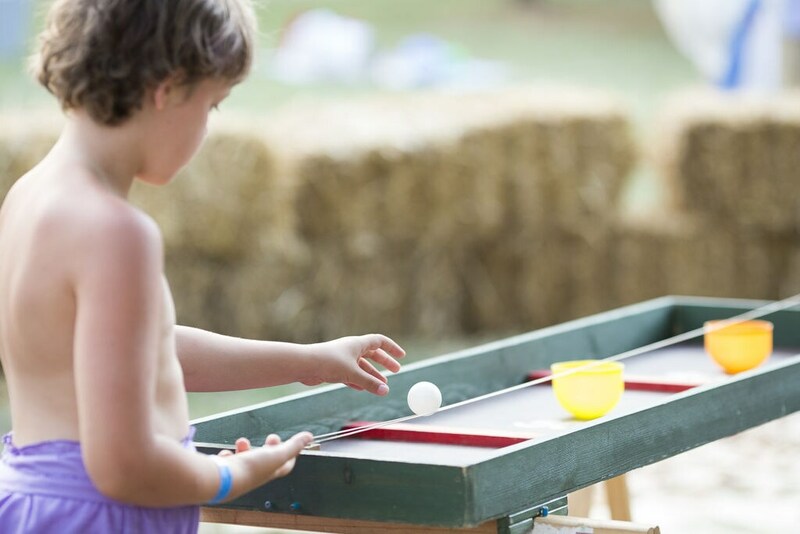 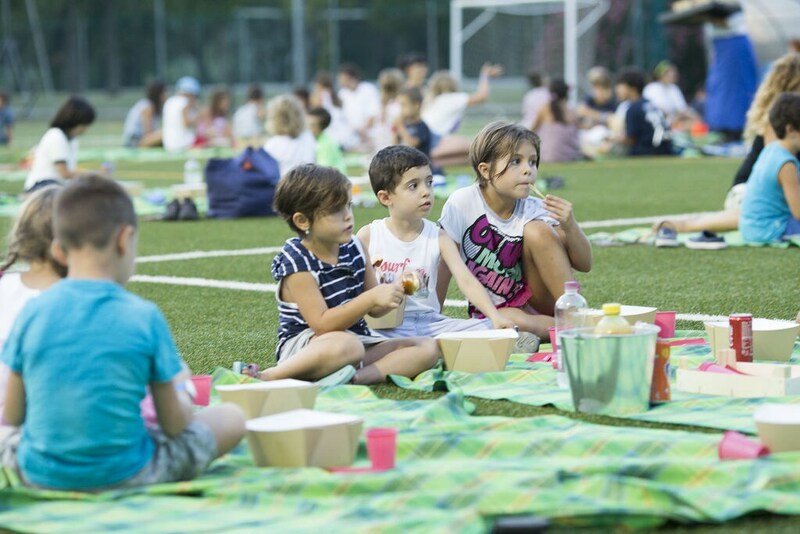 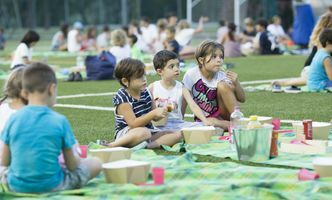 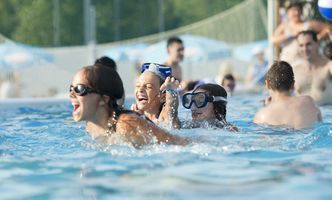 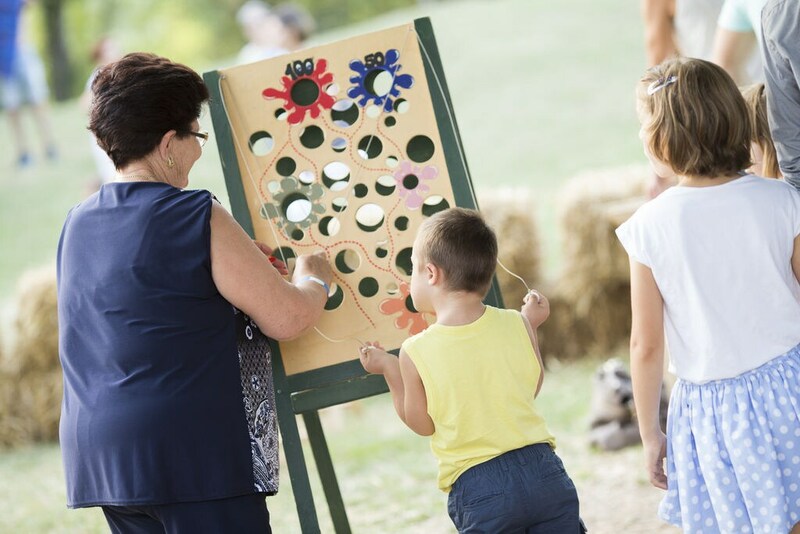 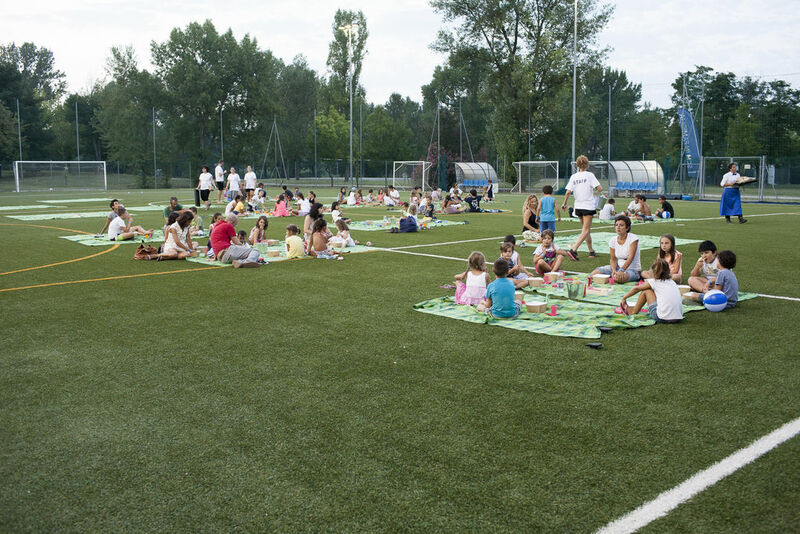 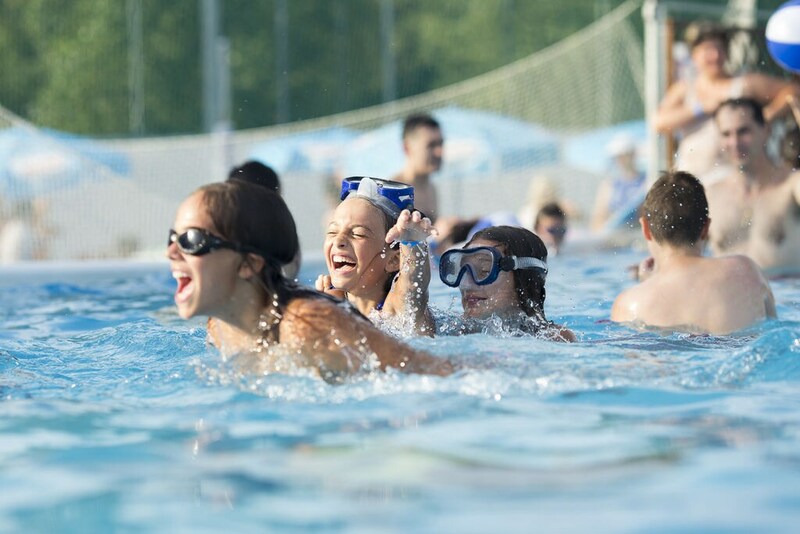 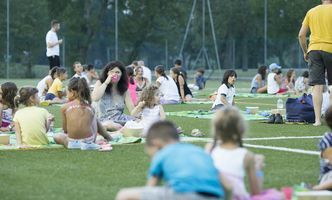 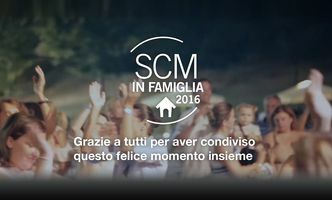 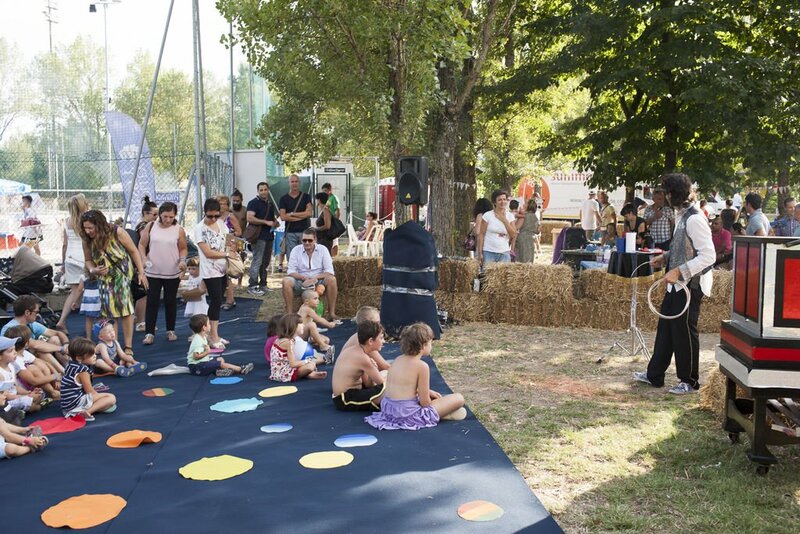 This year’s edition of “Scm Family Day” will begin at 5 p.m. on Sunday 31 July at the “Centro Sportivo Village” in Villa Verucchio. 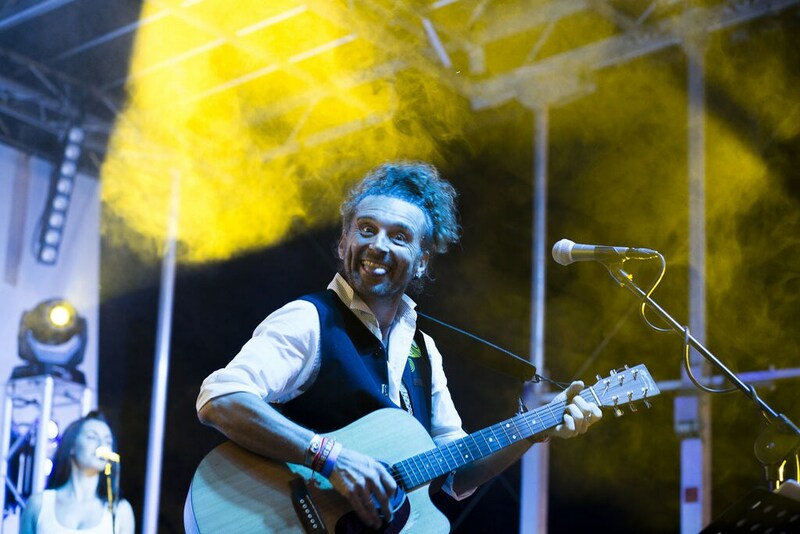 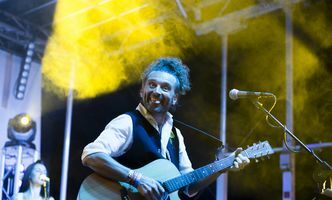 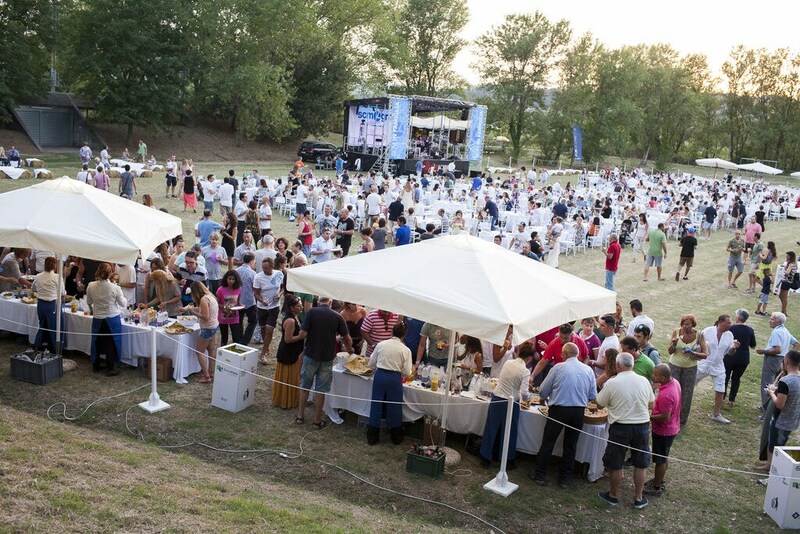 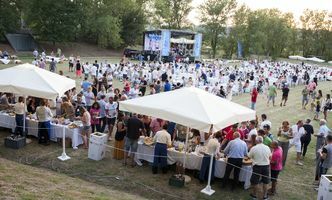 An opportunity to get together, surrounded by the beauty of the Parco Marecchia, and take part in sporting initiatives and enjoy live music. 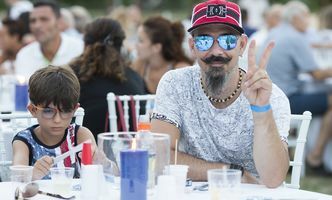 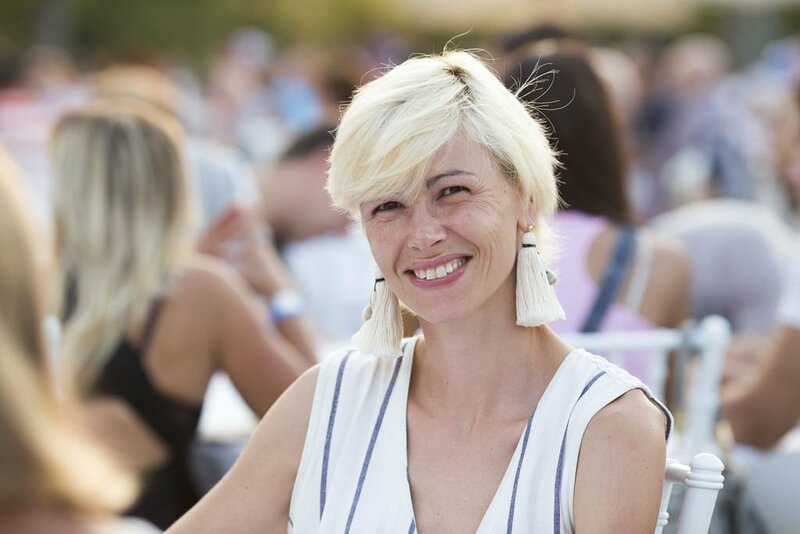 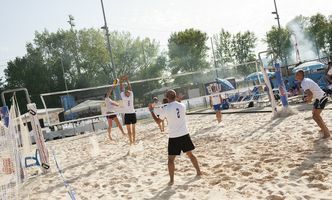 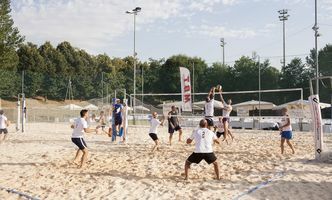 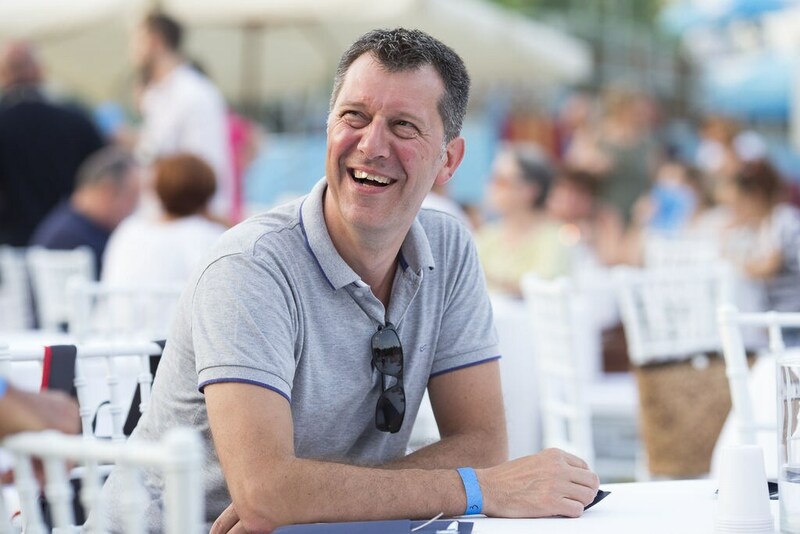 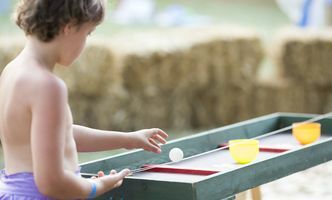 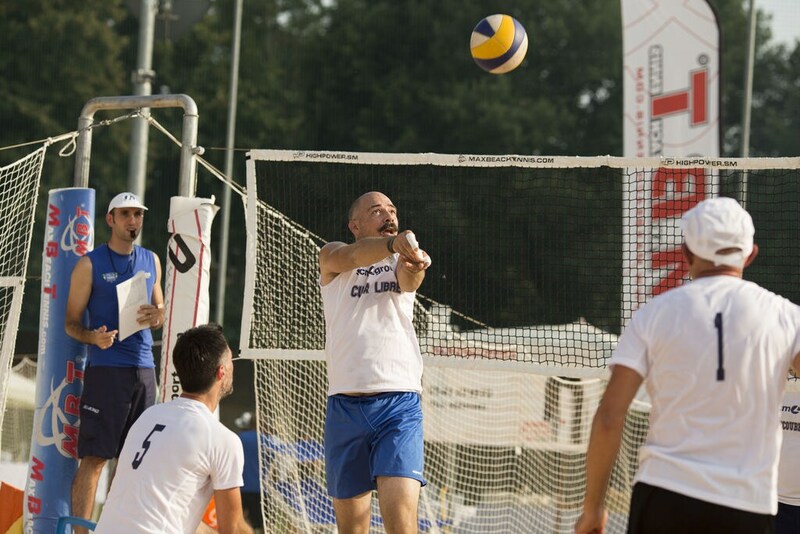 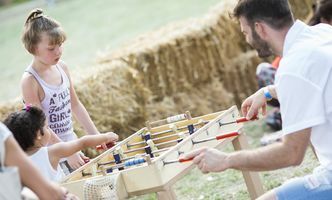 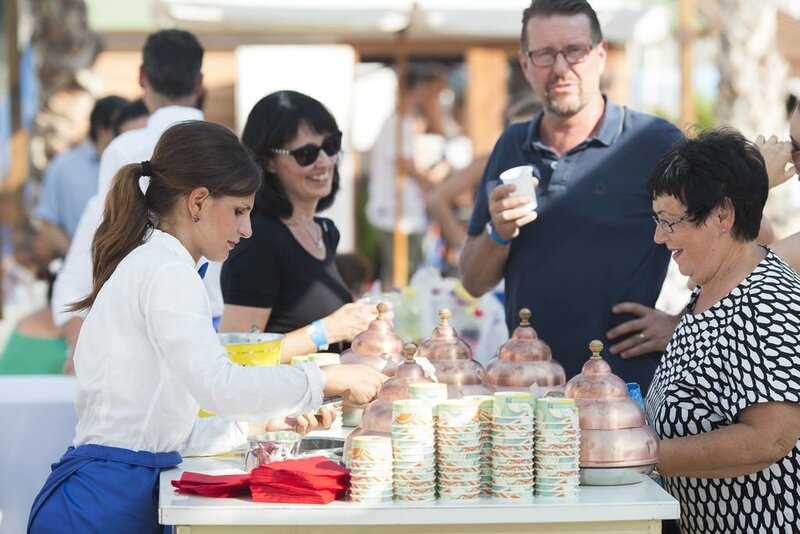 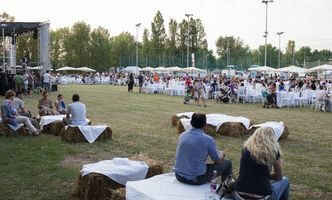 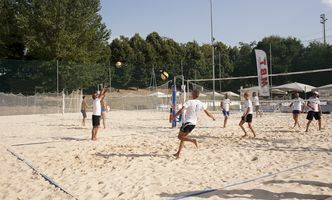 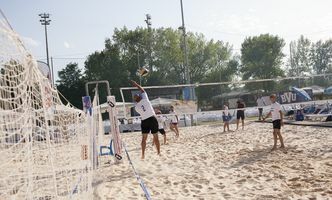 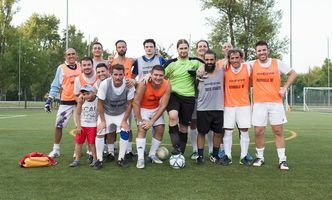 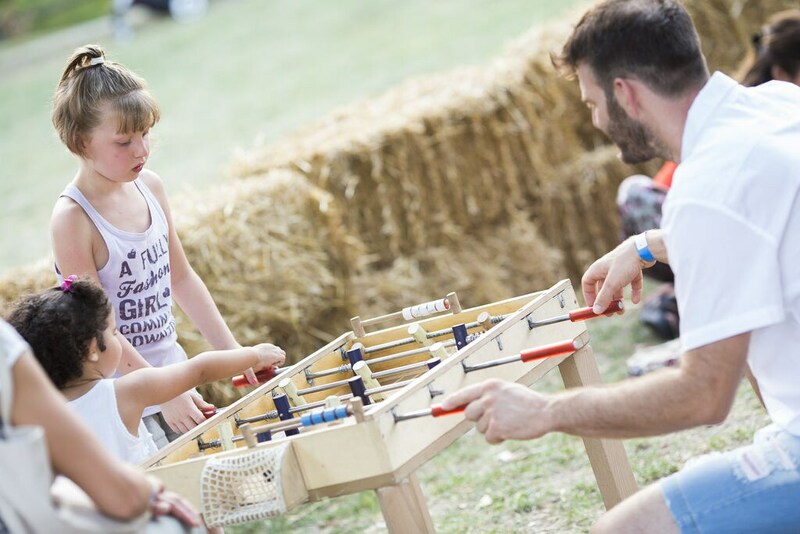 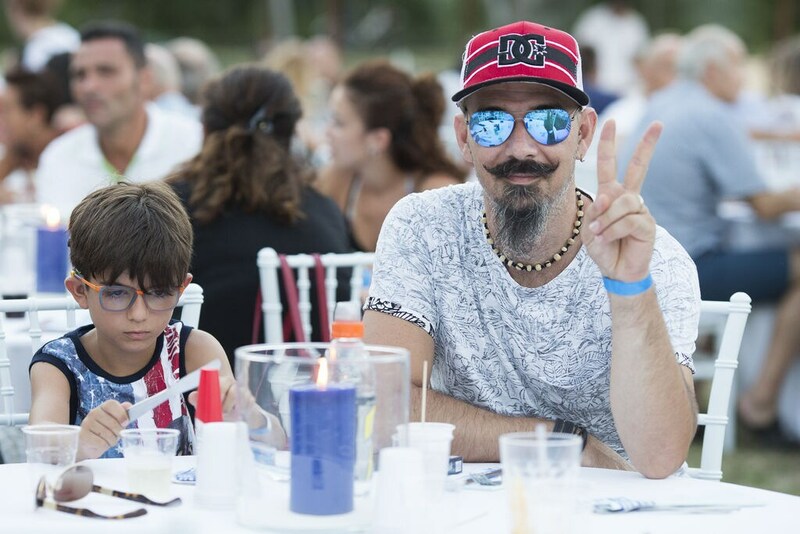 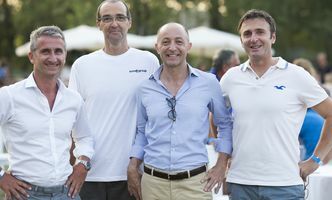 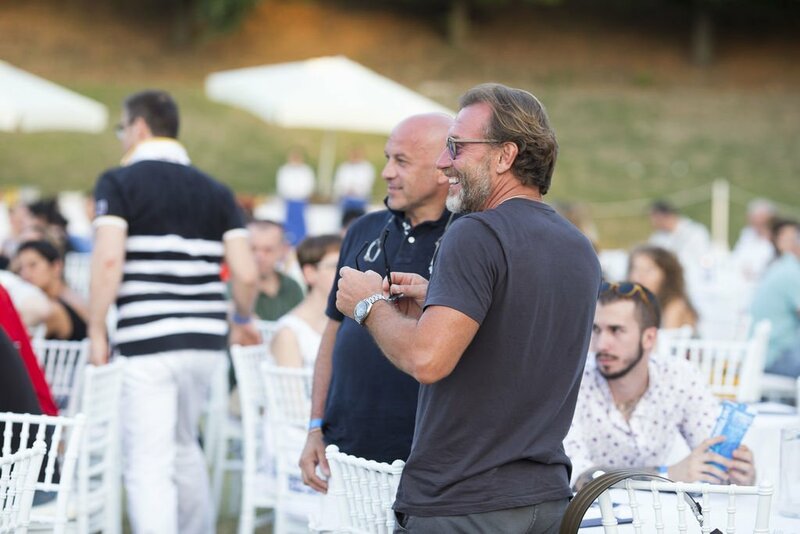 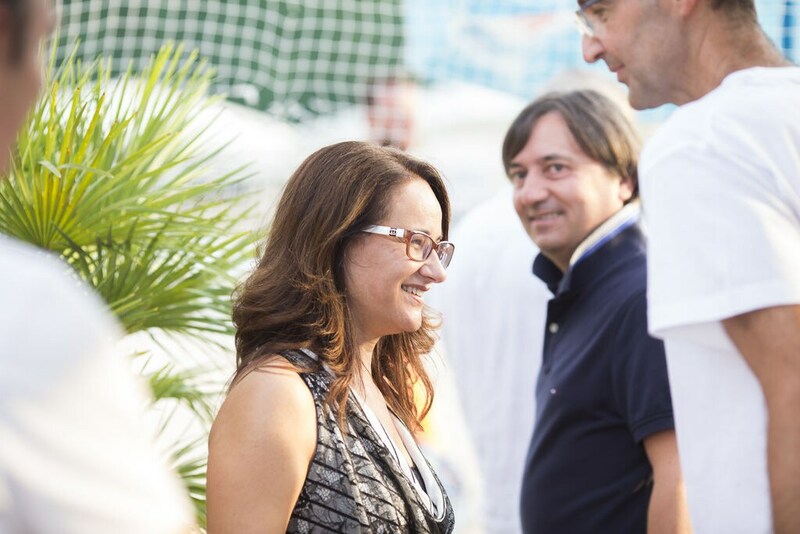 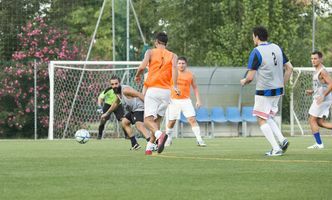 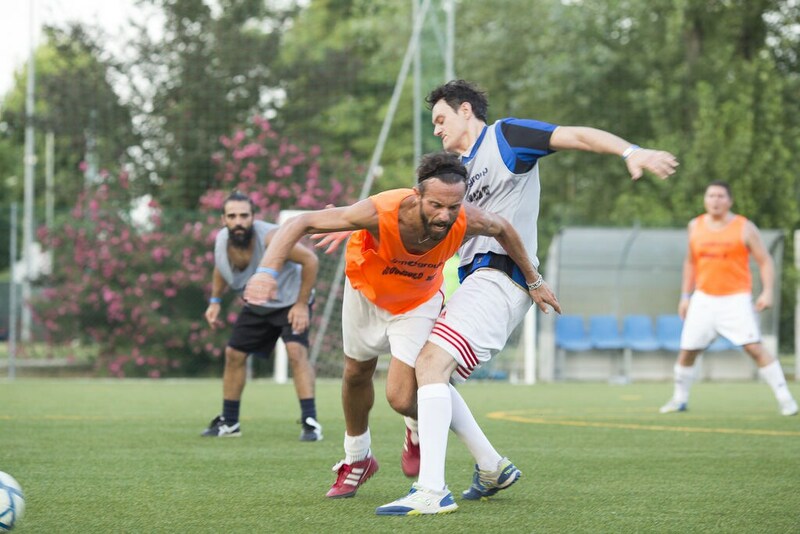 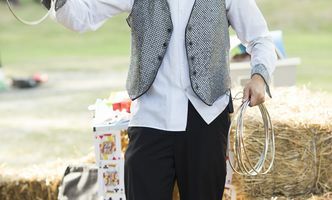 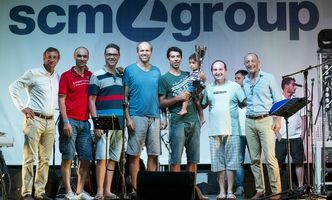 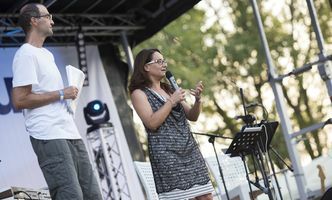 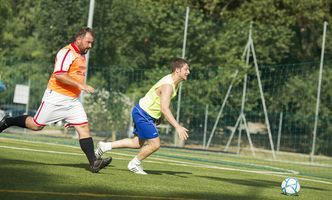 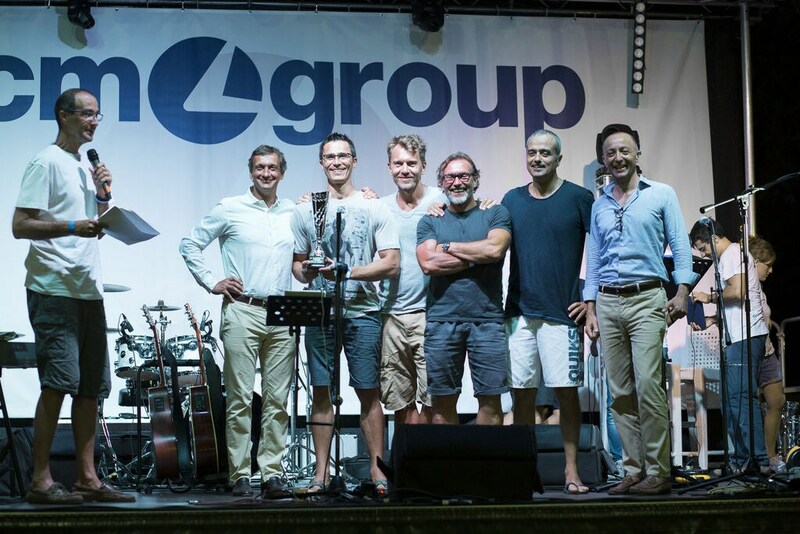 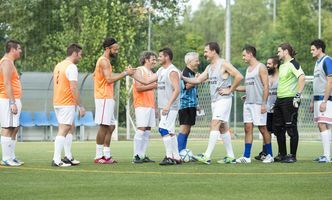 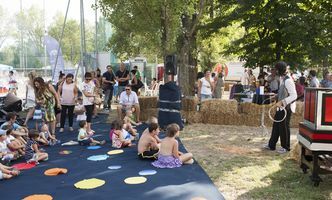 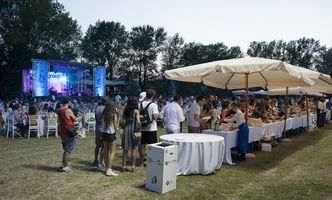 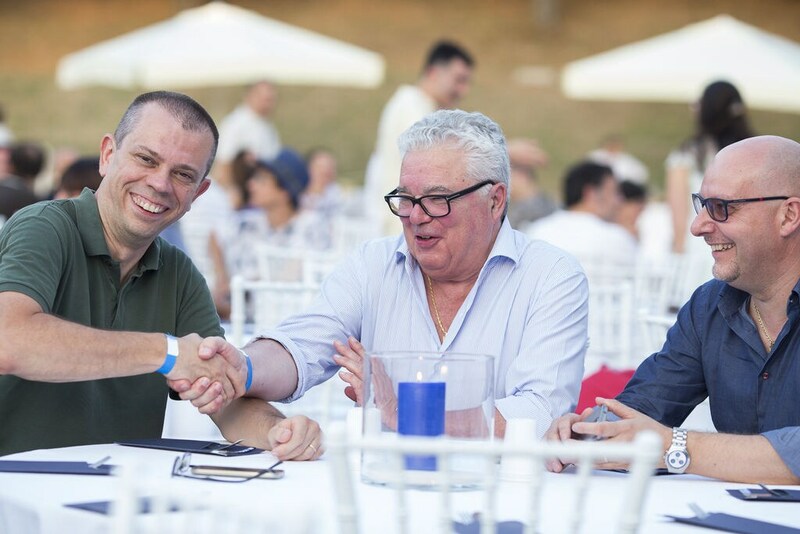 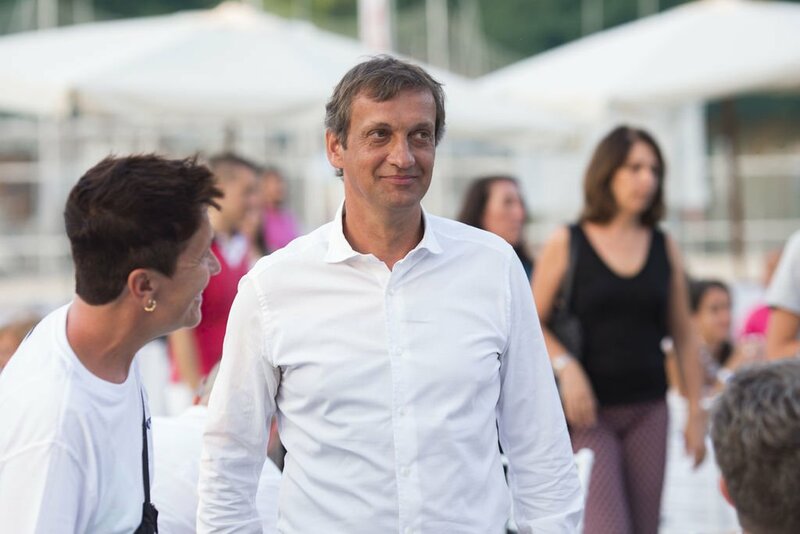 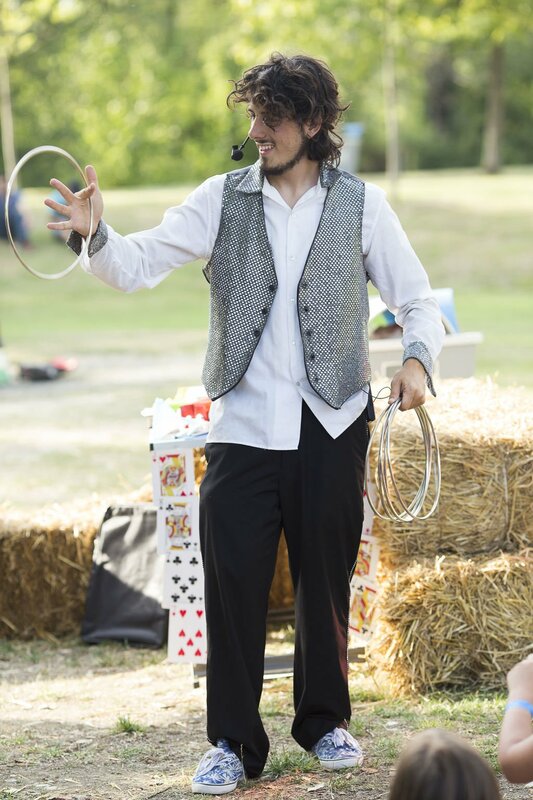 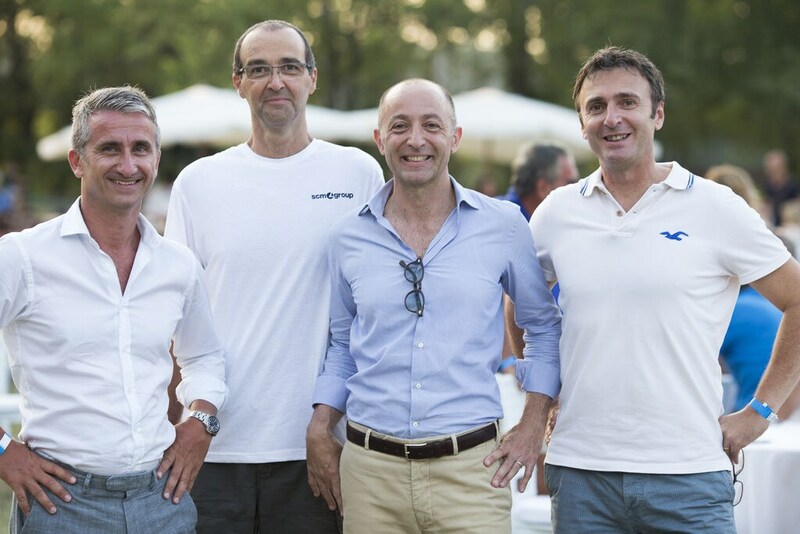 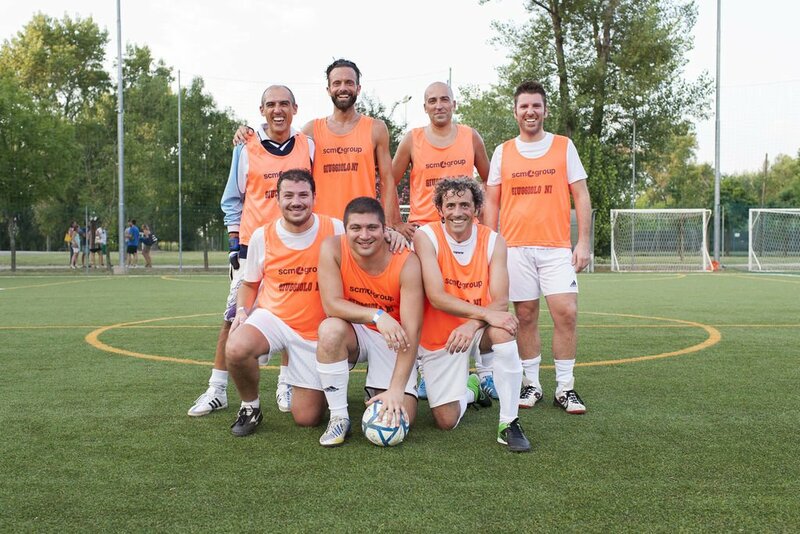 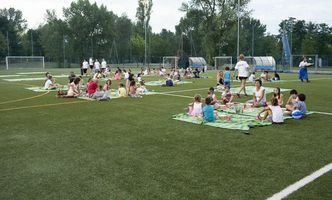 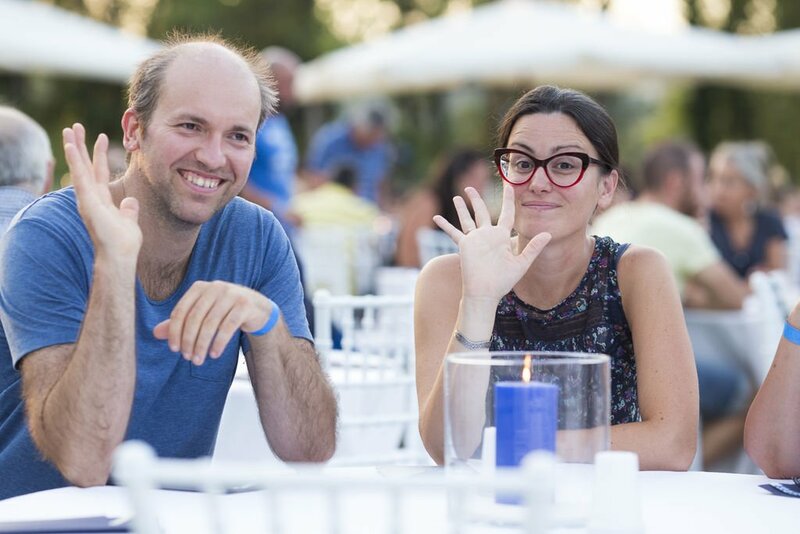 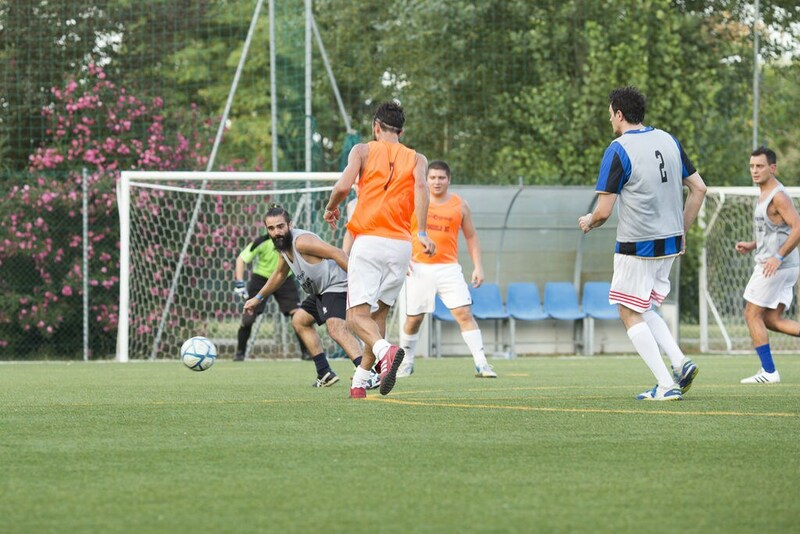 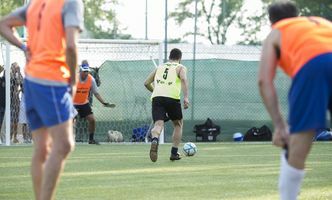 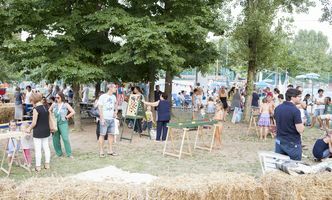 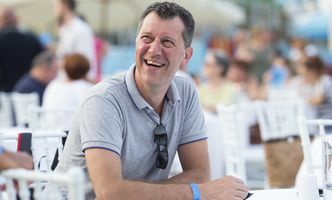 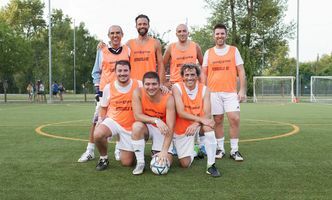 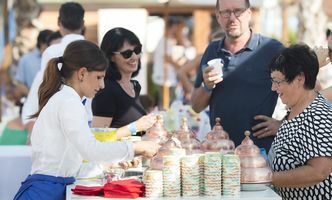 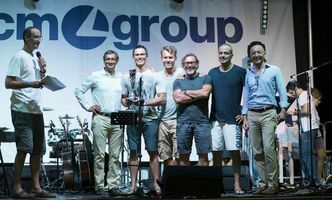 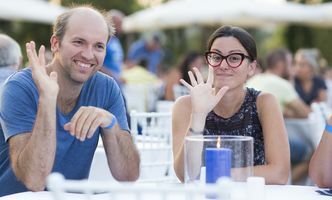 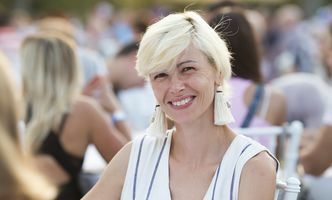 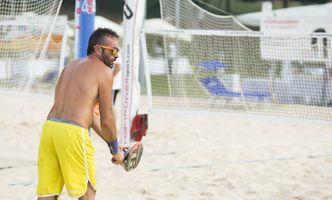 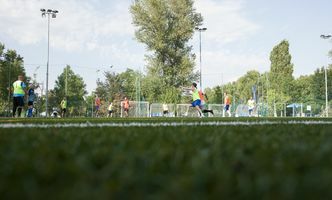 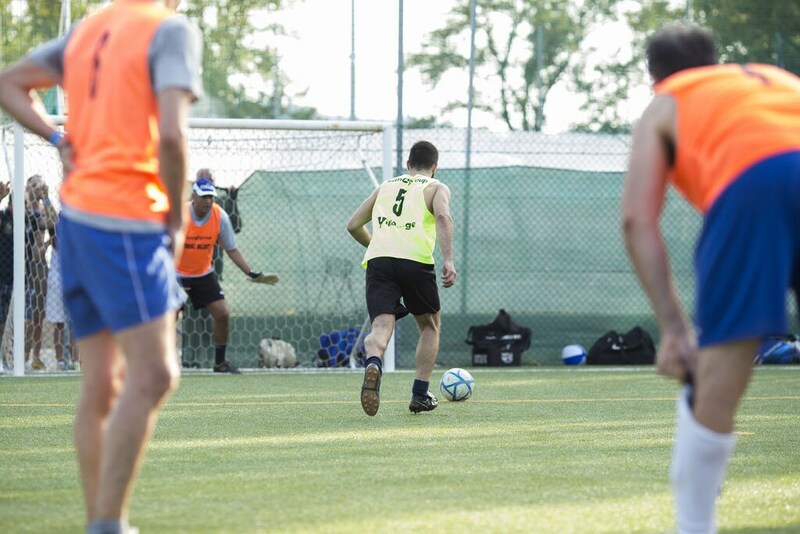 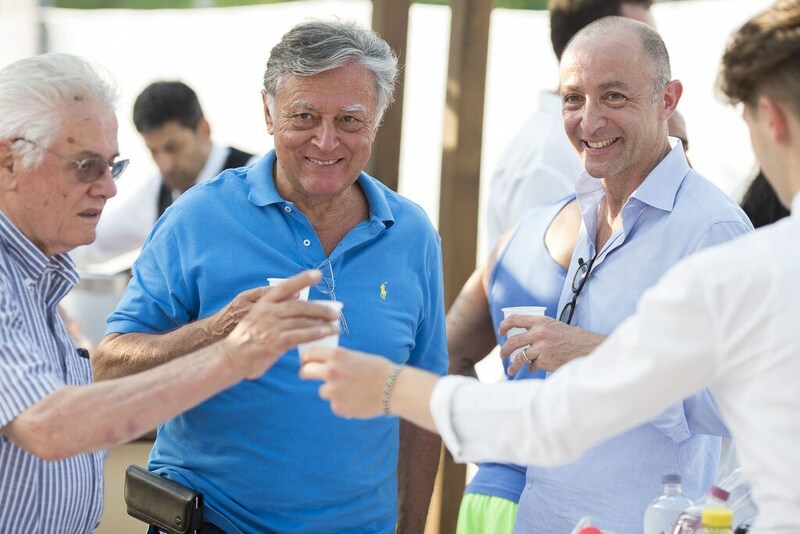 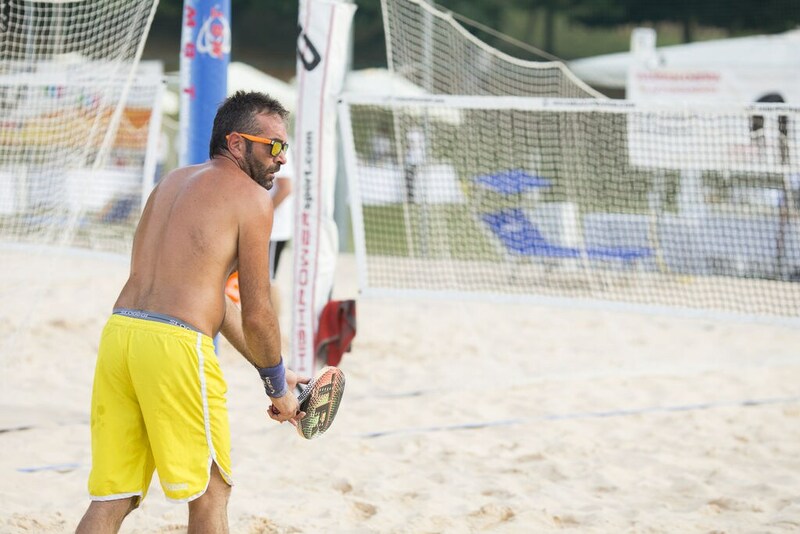 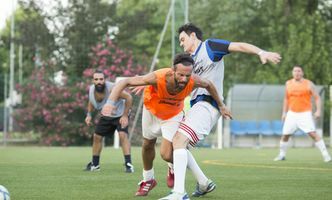 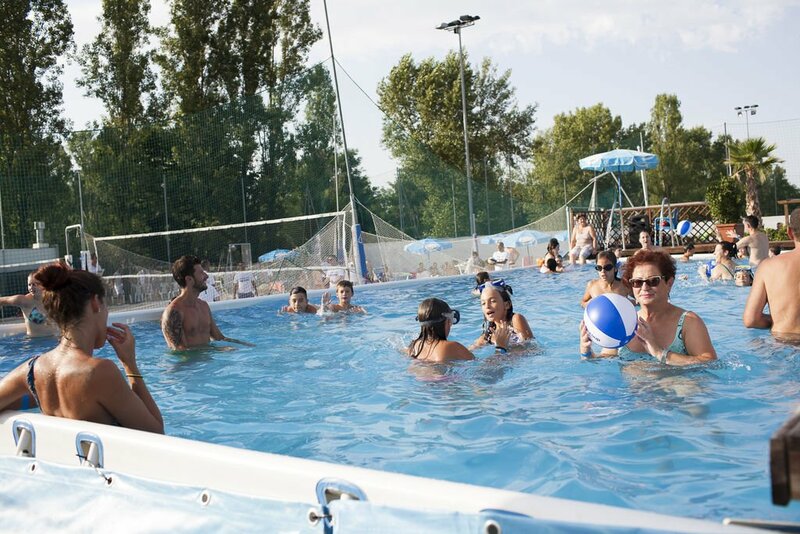 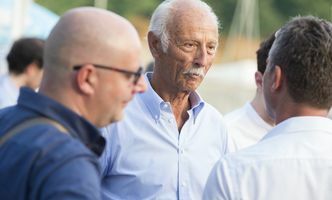 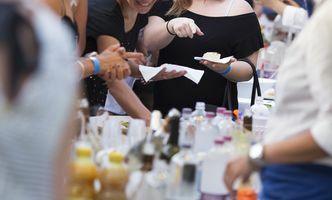 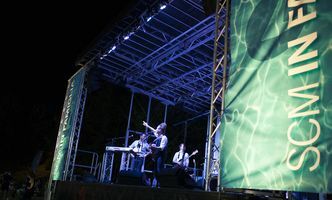 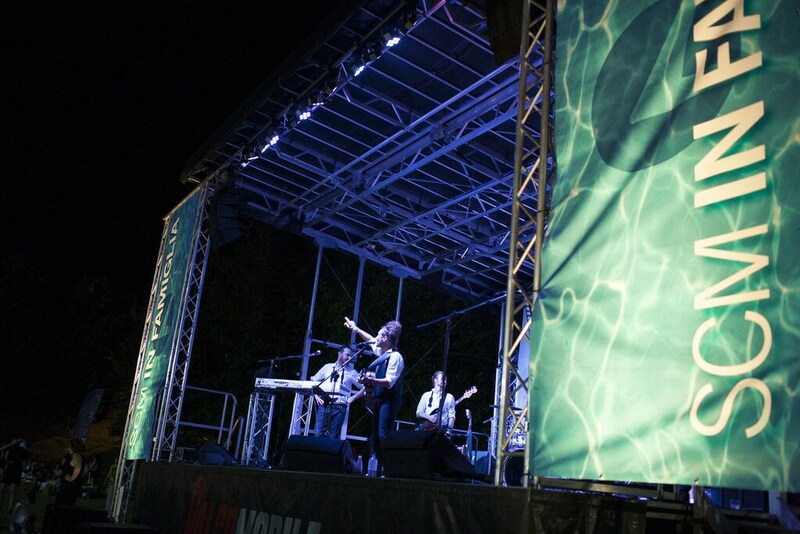 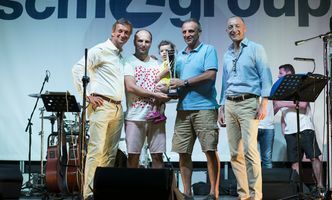 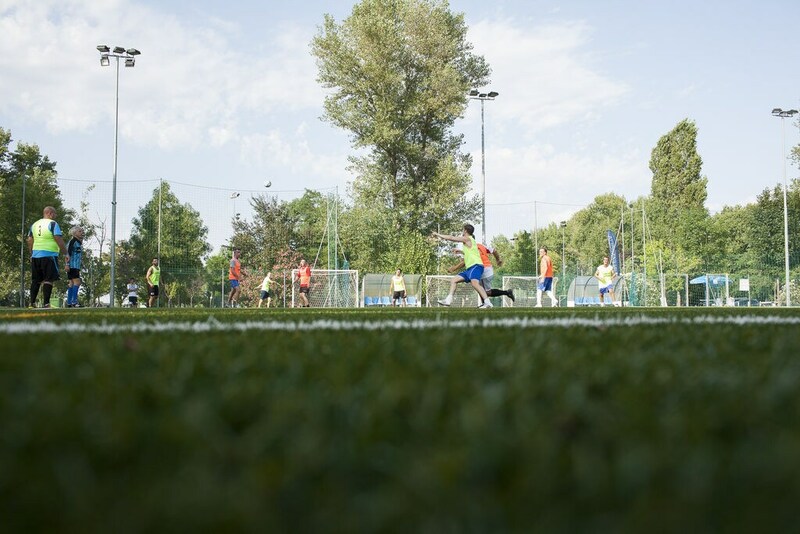 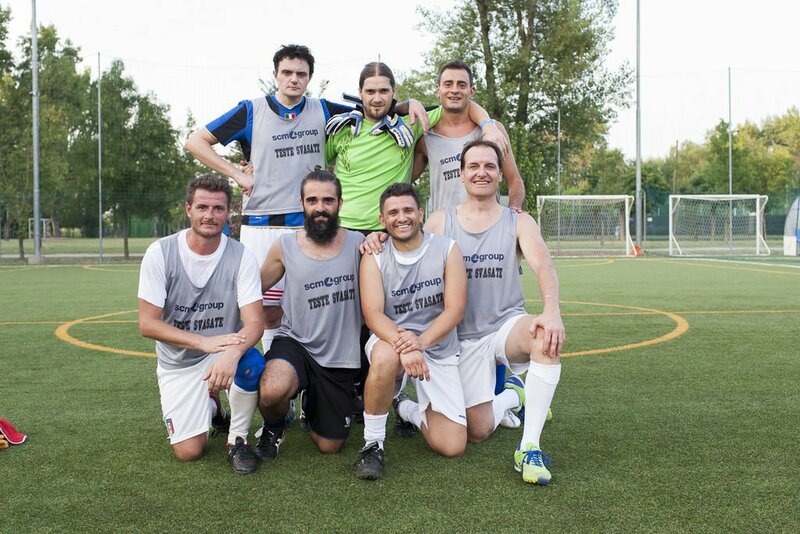 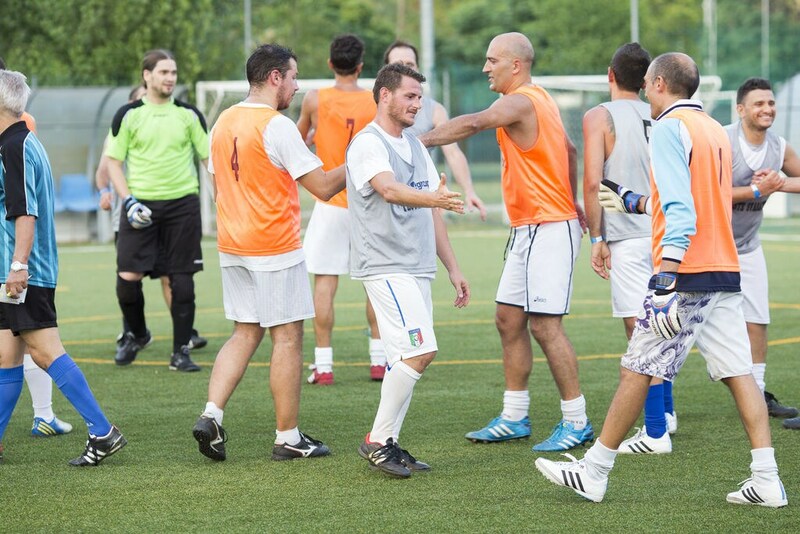 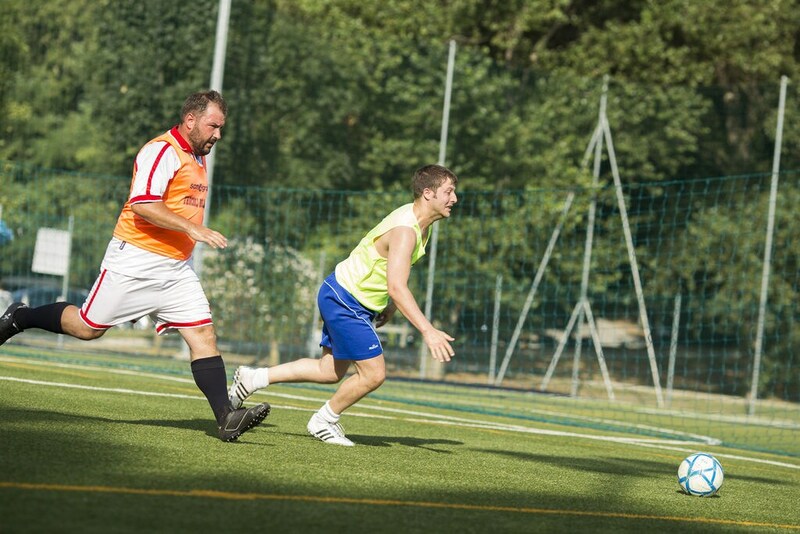 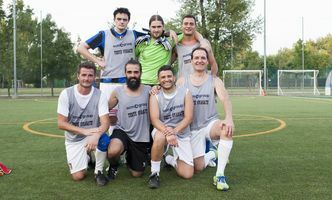 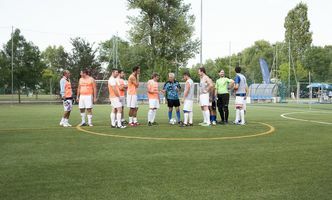 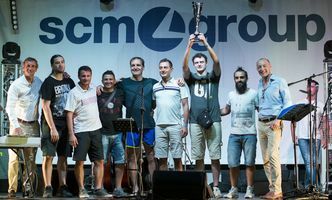 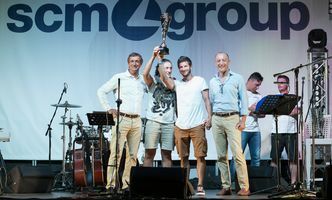 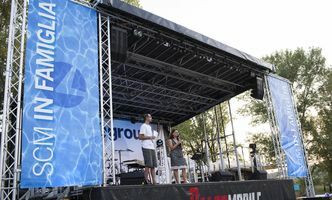 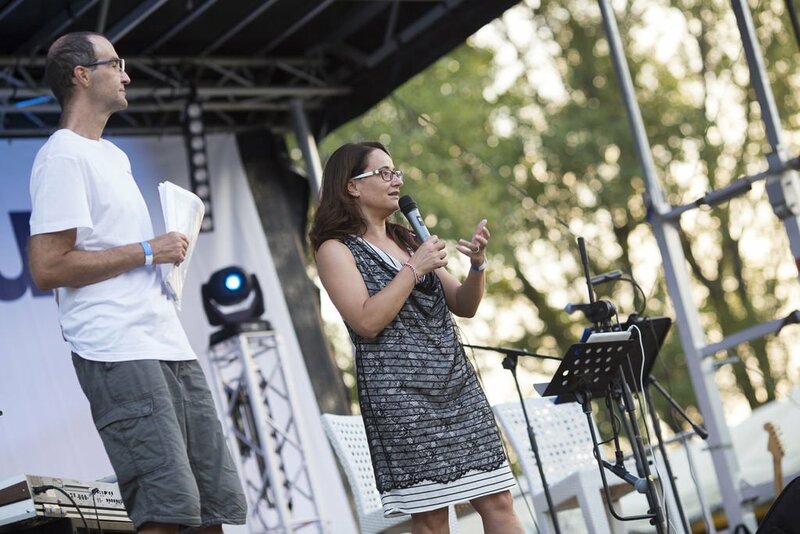 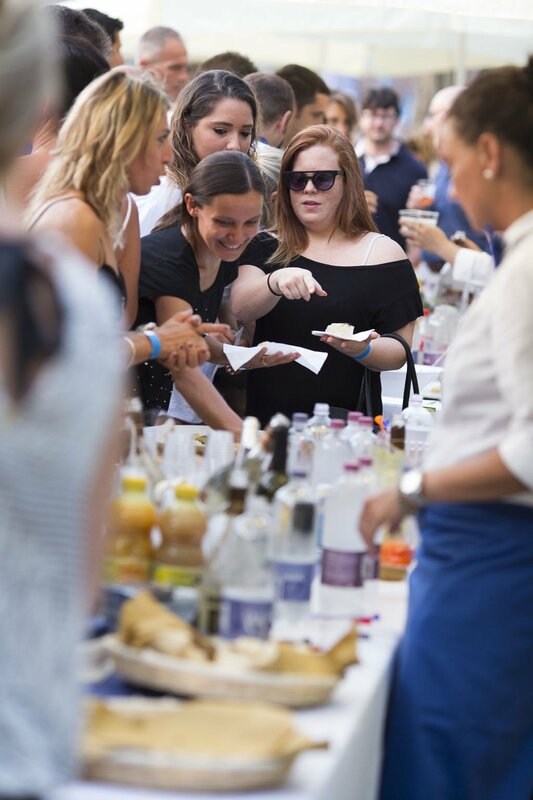 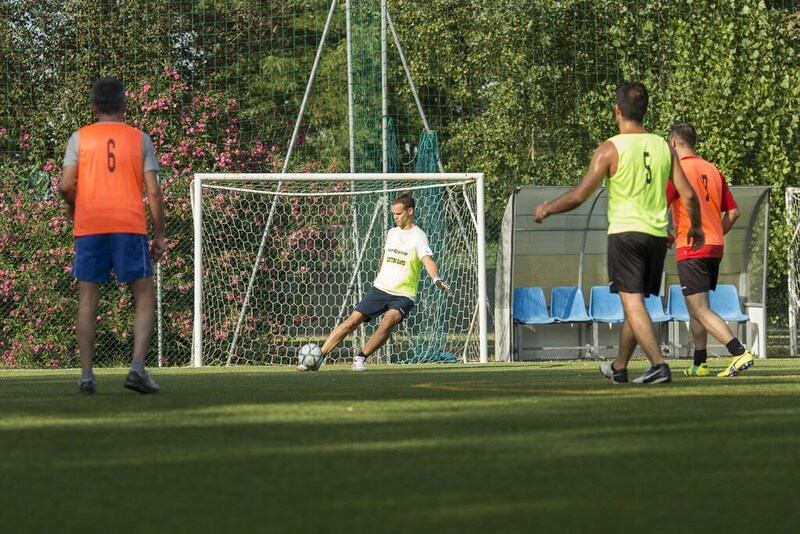 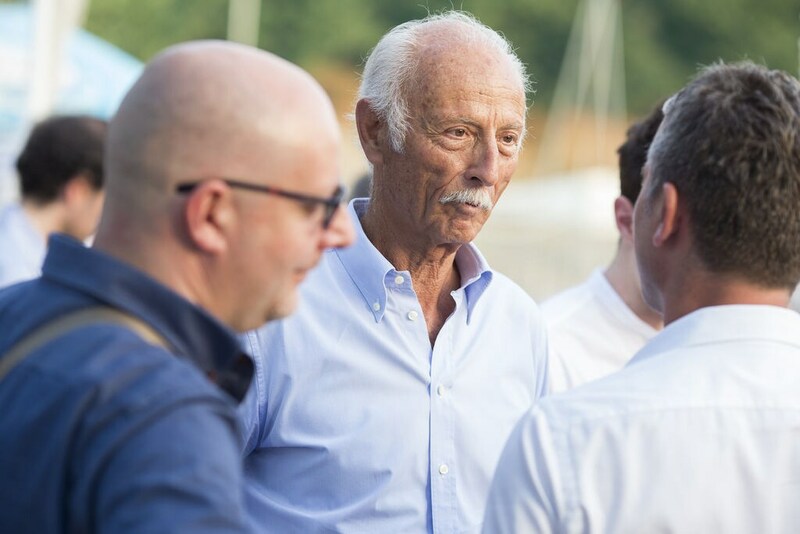 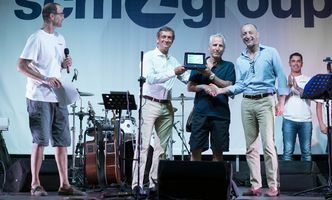 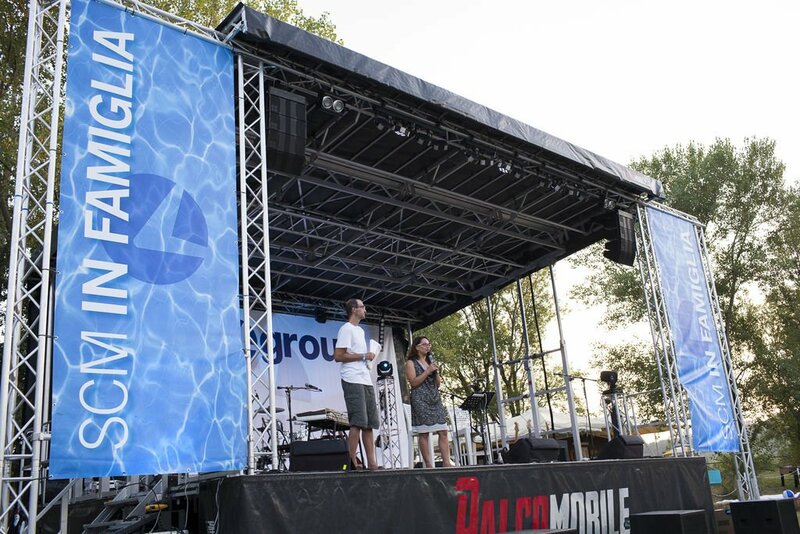 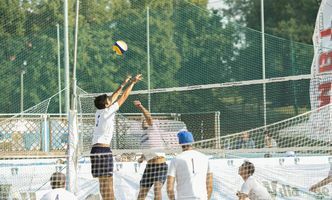 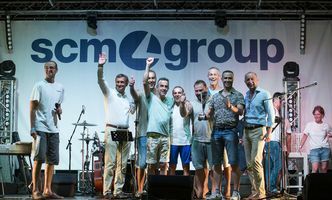 The day has a full programme including countless activities going from the finals of the 2 nd “L’invincibile” beach volley, beach tennis and five-a- side football tournaments, which have seen group employees busy competing since last Spring. 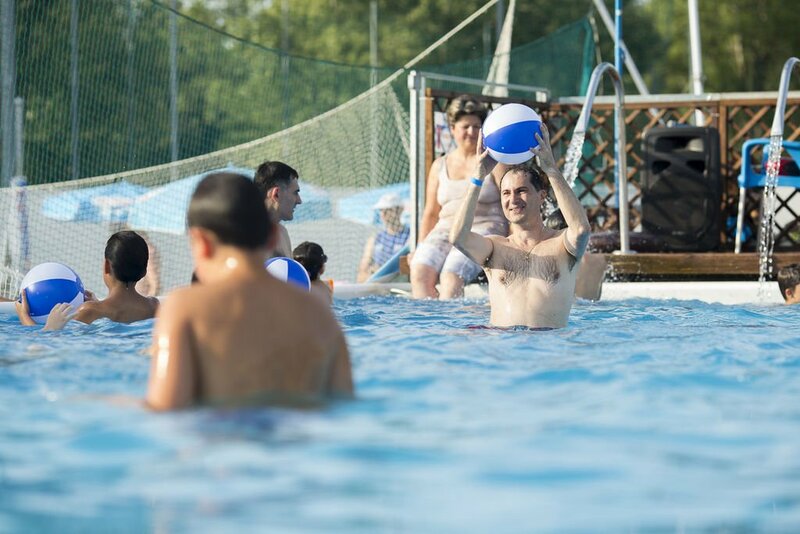 Participants will be able to enjoy the Village relaxation areas, the swimming pool, sports areas and recreational activities for children. 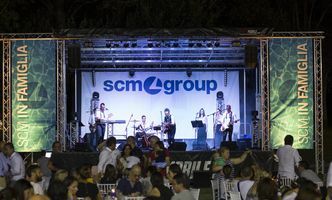 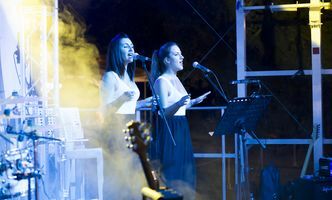 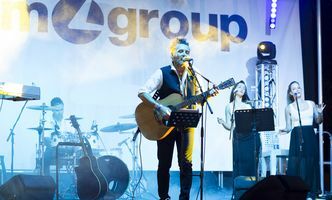 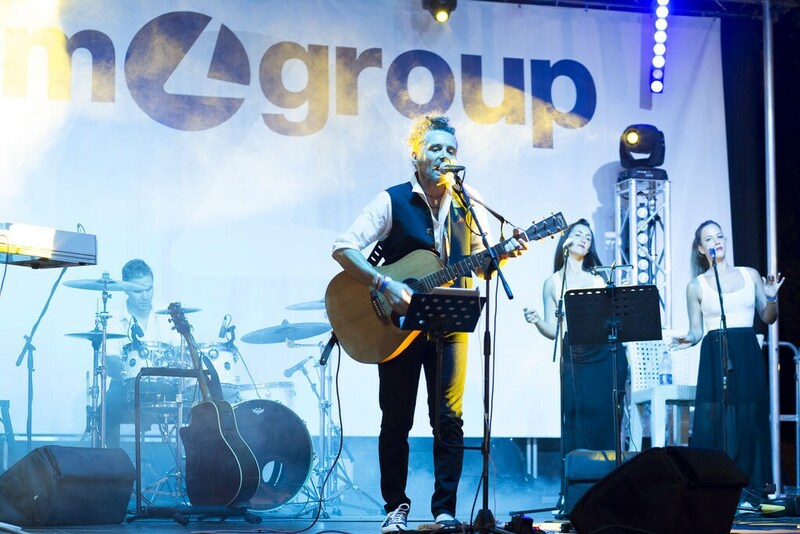 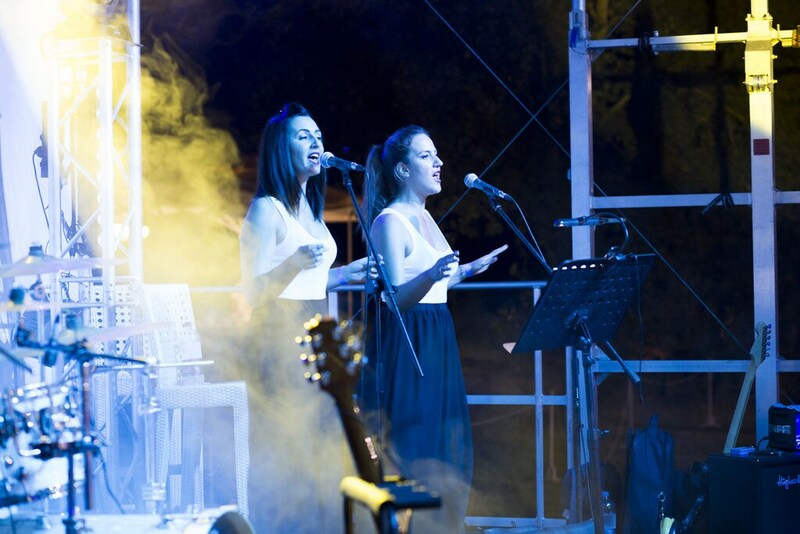 Live music by “The Sixties” vocal trio and by Sergio Casabianca accompanied by the Gocce will liven up the evening and on into the night. 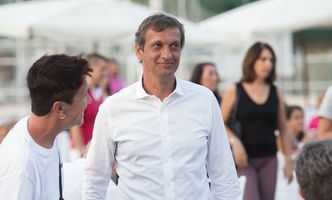 Guests will include the Mayor of Villa Verucchio, Stefania Sabba, here to underline the importance this initiative and the company itself both have for the local area and population.